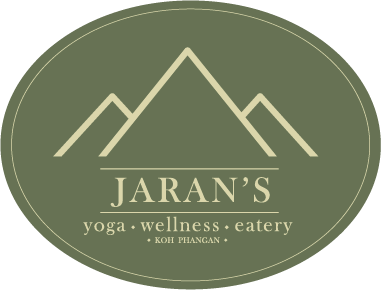 At Jaran’s we pride ourselves to offer the very best of Holistic Therapies in Thailand with our fully qualified team for healing body, mind & heart. 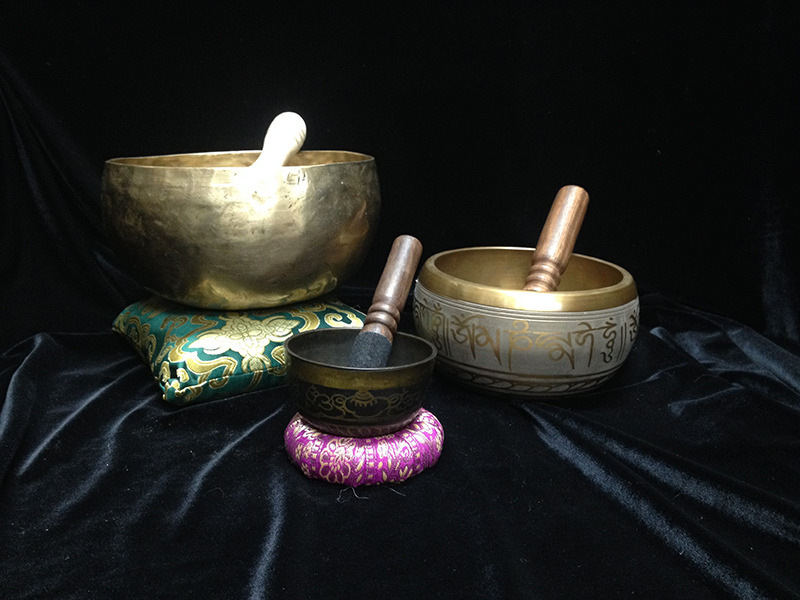 We offer a wide variety of healing modalities for health and wellness. 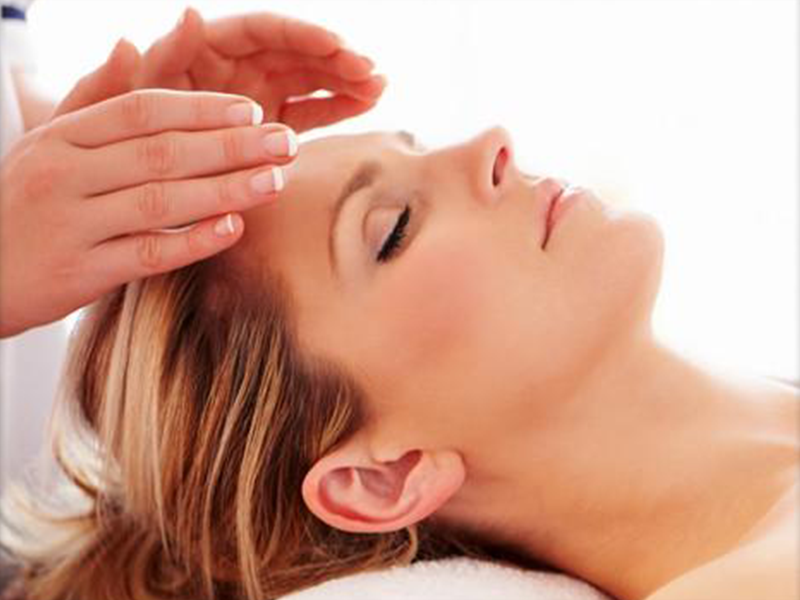 Each treatment is based on individual needs and is guided by intuition. We believe in an integrated approach and some of the treatments can be combined in a single session. Whether you are dealing with an emotional trauma, a specific health condition, recovering from an injury, wish to gain more clarity or de-stress we can assist you in your physical health and wellness. We give the upmost care attention to allow you to restore, balance and harmonize the system, and improve your overall state of being. Illness and disease occur as a sign of imbalance due to physical, mental, emotional or spiritual factors. The benefits of Holistic Therapies are numerous and allow you to break free of any negative patterns you may have and generally relax and let go. It brings awareness to where you may be holding in order to consciously release it.